Jadie never spoke. She never laughed, or cried, or uttered any sound. Despite efforts to reach her, Jadie remained locked in her own troubled world - until one remarkable teacher persuaded her to break her self-imposed silence. 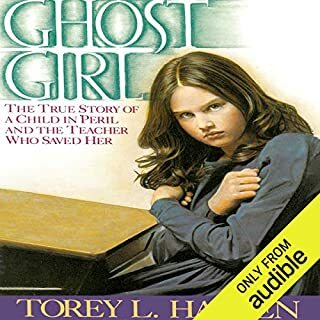 Nothing in all of Torey Hayden's experience could have prepared her for the shock of what Jadie told her - a story too horrendous for Torey's professional colleagues to acknowledge. This is a well told story: especially more so because it is a true account. What I found frustrating, was that there was no follow up in the epilogue as to Jayde's ensuing years following her removal from her parents' home. Did she have a stable foster home? Did she do well academically and socially?